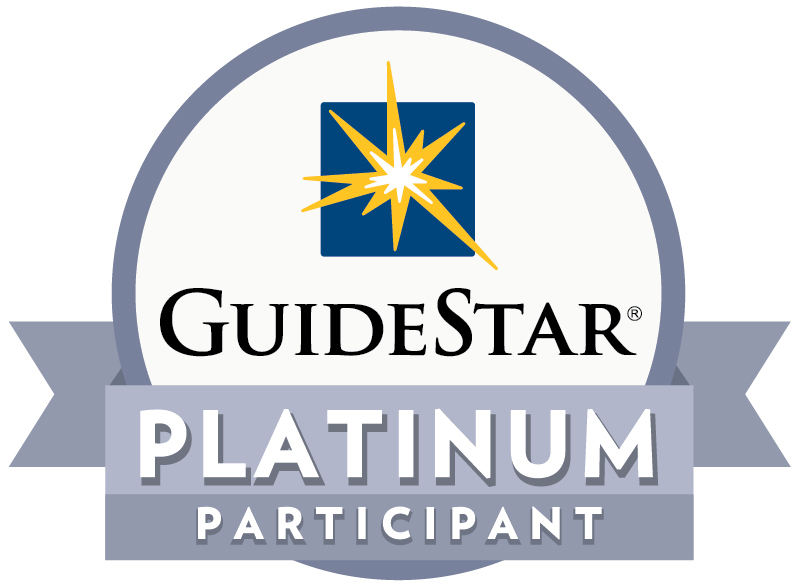 SAF has proudly achieved the GuideStar Platinum Level Profile as a demonstration of its commitment to transparency and accountability. GuideStar is the world’s largest source of information about nonprofit organizations and a leader in advancing transparency in the nonprofit sector. Click on the GuideStar logo above to see the SAF profile on GuideStar.